Romance is year round in the Smoky Mountains, but February holds that special Valentine’s Day in its heart, a favorite time to propose marriage. Spring is just around the corner, but it’s still cold and cozy by the fireplace to snuggle, and set the scene for that proposal. February is a month for Bridal shows and the many months of planning that go into weddings. In the Gatlinburg and Pigeon Forge area, an entire industry of services and attractions is available to help. See our Wedding Information page for guidance. Getaway cabins are fully booked through Valentine’s, as couples come for romantic getaways, and to propose, as well as to get married, or to celebrate their anniversary. And people come to renew their vows, an especially moving ceremony, particularly with young family looking on, and often to be able to hold functions that weren’t possible at the time of marriage. While Gatlinburg remains the 3rd most popular place in the world to get married, Pigeon Forge holds its own stunningly with the help of the Titanic Museum attraction. The Titanic is a popular venue to get married in – on the Grand Staircase and with that ship’s captain touch – and the whole month of February is named Sweetheart Month, with a Valentine’s Day spirit on board ship every day. The Smoky Mountains, and Great Smoky Mountains National Park, offer a supremely scenic backdrop for feeling good, with a landscape folded into peaceful, romantic nature settings of great beauty. Embedded in the land are thousands of comfortable rental cabins, picturesque chapels and wedding facilities, and idyllic honeymoon spots. The area offers an abundance of packages for marriage, love and romance. 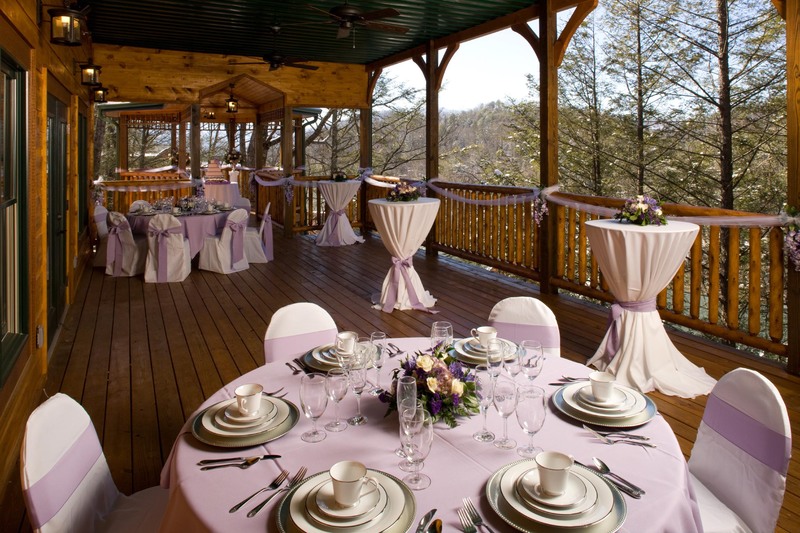 Marrying in the mountains is straightforward with Tennessee’s accommodating licensing laws, and a host of ministers, decorators, clothiers, stylists and confectioners – to name a small slice of the wedding and hospitality industry in this area – stand ready, smiling and genuinely happy to help people celebrate their love forever. 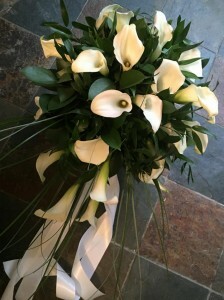 It IS a good vocation, to help people get married. Be sure to read our story about Julie Witt and Janene Carles, two sisters who run Carles-Witt Events, our recommended service for our wedding facility. We say, go ahead and fall in love, but stay light hearted by letting professionals plan your wedding for you. Save money and a huge amount of effort. See our interview with Julie Witt to understand how this works.